The current Vocab SIG committee has come to the end of its period of two years serving time and the committee is facing a new election. 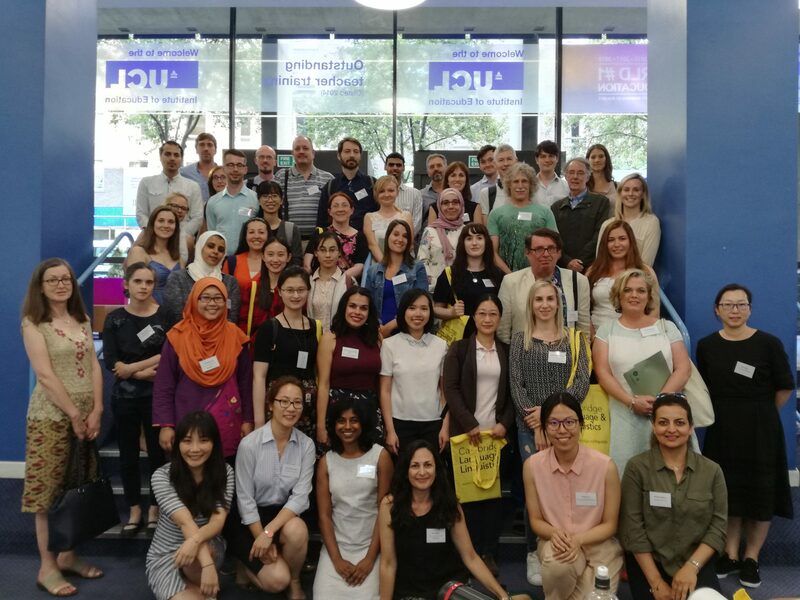 The current committee members are Dr. Michael Daller (Reading University), Dr. Ana Pellicer Sanchez (Nottingham University) and Yixin Wang-Taylor (PhD candidate of Swansea University). Although the committee members are happy to stand for another term, the Vocab SIG welcomes new applicants. If you wish to stand for any position, please post your name, the position you would like to apply and a brief biography (150 words) to baalvocabsig@hotmail.com by 1st October 2016. In the biography, please demonstrate what motivates you to apply for this position, why you should be elected and what you can bring to the Vocab SIG in your serving time. The biography will be open to every Vocab SIG member if an online election is needed. To be an eligible applicant, you will have to be a BAAL member. This entry was posted in Uncategorized on September 15, 2016 by baalvocabsig.